Jack is a staff therapist at Central DuPage Pastoral Counseling Center in Wheaton/Carol Stream, Illinois. He has expertise in the area of family systems, marriage enrichment and couples counseling. Caregiving is a difficult job and many of us struggle with its day-to-day challenges. 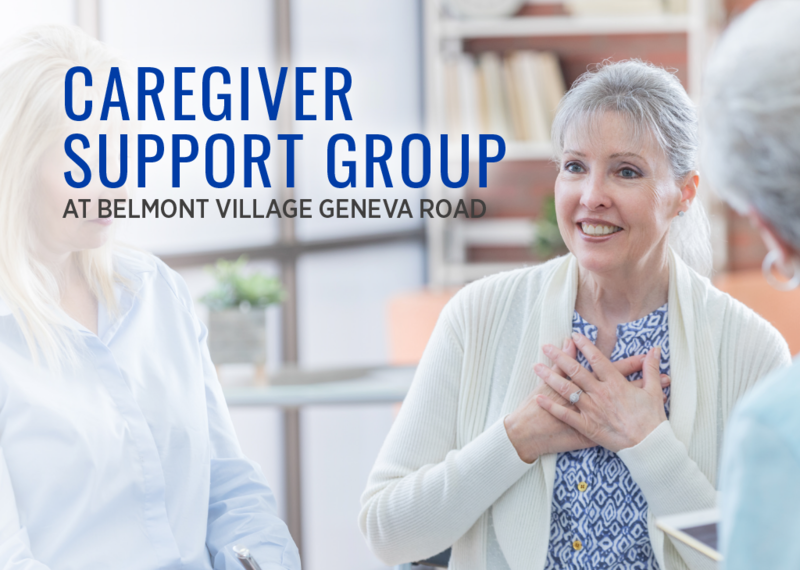 Join us for our Caregiver Support Group, led by Mr. Jack Berkemeyer at Belmont Village Geneva Road. We’ll share successful caregiving approaches and discuss what works, what doesn’t, and how you can care for yourself and your loved one during this challenging time.